We’re Feros Care. 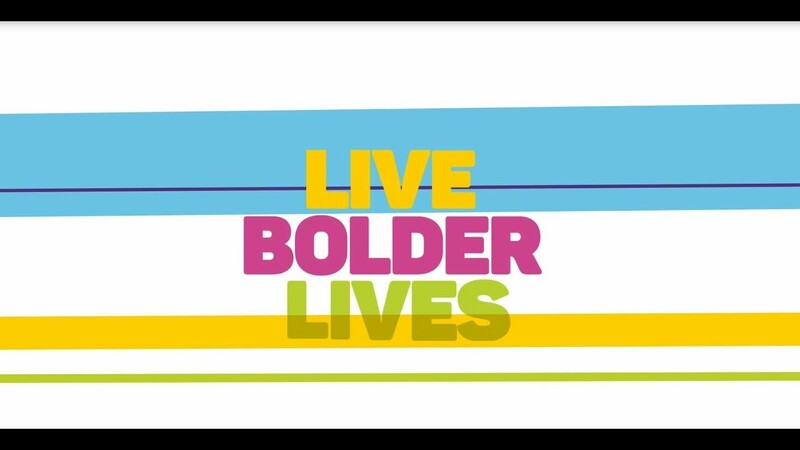 And what we care most about is helping people live bolder lives. Healthier. Better connected. More active. More fulfilling. We don’t just want you to live. We want you to dream. To get your feet wet and your hands dirty. To laugh, have friends, be happy. To have ambitions, passions, plans. We call it growing bold and for over 25 years, we’ve been making it real, both for older Australians and those living with disability. We can support you in many ways and with many services. We can help with residential aged care, home care, home maintenance, veteran’s services, community care, or getting you back on your feet after a hospital stay. Whether you need respite care, some clever technology to make life easier, help accessing community services and activities, someone to coordinate your local NDIS services, or one of our growing number of allied health and wellness solutions, we can be there for you. And because we’re a not-for-profit organisation, owned by the community, you can rest assured that we’re there for only you. Maybe that’s why we’ve picked up slightly more than our fair share of local and international awards, being recognised for how we deliver our services, our use of smart technologies, how we do business, and even our positive attitude to living and ageing well. What’s more, we know variety is the spice of life. So everyone is welcome and everyone matters at Feros Care. We look forward to getting to know you. And to growing bold together.